My new discovery! Share with you! 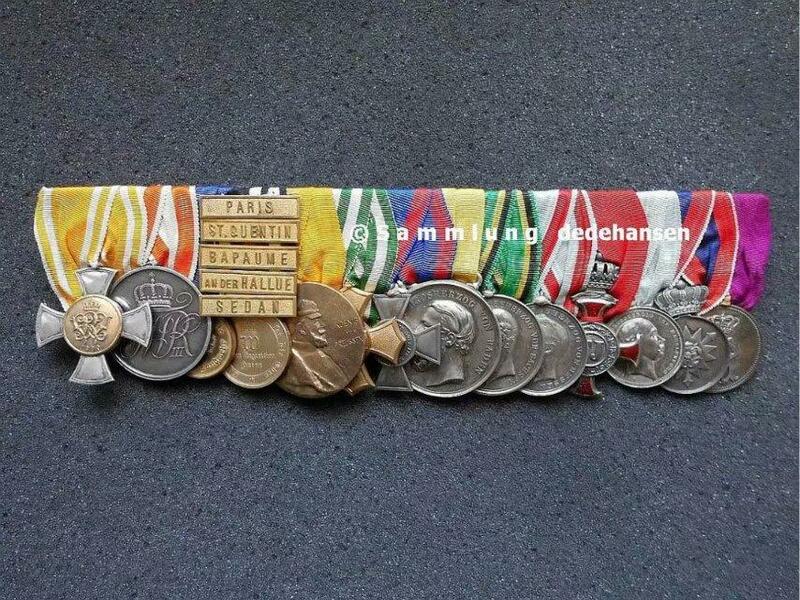 What is the last medal? about 160 € for such a piece. This is indeed the Bavarian King Ludwig III. Although I often confuse him with his father, Prince Liute Pod. These two photos are together This obese old man, I think he is like Grand Duke Friedrich, but obviously not. His appearance rate is quite high. In my eyes, Europeans look the same.